The Esports Integrity Coalition is investigating. After being outed as a cheater at the eXTREMELAND ZOWIE Asia tournament in Shanghai last week, former OpTic India Counter-Strike: Global Offensive player Nikhil “forsaken” Kumawat is under investigation by the Esports Integrity Coalition. OpTic Gaming released the entire India-based CS:GO team after forsaken’s cheating allegations first arose. The allegations have since been confirmed by tournament officials. OpTic India was disqualified from the eXTREMELAND event. ESL India Premiership product head Aditya Shah said the team requires players to “pre-load their game configuration files to a solid state drive assigned to each individual” ahead of tournament play. After inspecting forsaken’s SSD following the eXTREMELAND allegations, ESL India found the suspicious files. 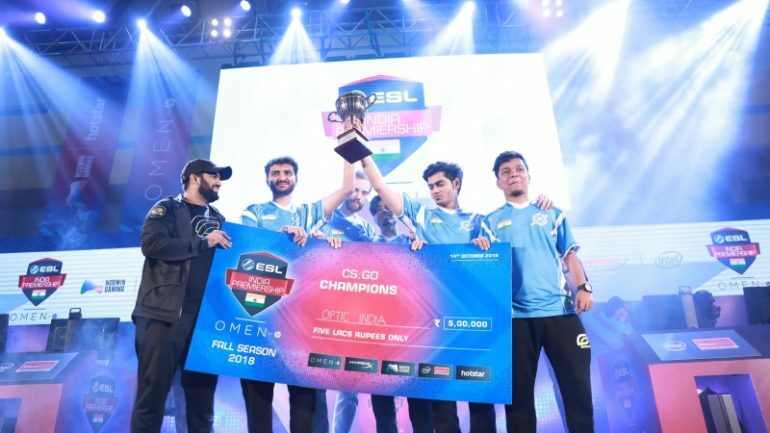 ESL India has not revoked the OpTic win from ESL India Premiership. 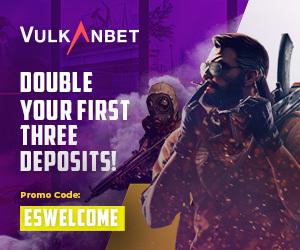 Dot Esports has reached out for more information. EXTREMELAND officials discovered the cheat program on forsaken’s computer during a long pause in a match against Vietnamese CS:GO team Revolution. A video from the event shows forsaken attempting to block an administrator from checking his PC. “We stand strongly against any form of cheating as it not only tarnishes the local roster, but potentially harms competitive integrity in the region,” OpTic India posted to Twitter last week.